Ewald Chrysler Jeep Dodge Ram in the beautiful city of Oconomowoc WI is where you want to go if you are on the hunt for a great selection of new and used minivans for sale for you and your growing family. Ewald Chrysler Jeep Dodge Ram in Oconomowoc WI has a huge inventory of vehicles for sale, from new cars to used minivans for sale and more, giving drivers like you plenty of diversity when searching for a vehicle that is right for you and your family, and for a price that will fit well within the confines of your budget. 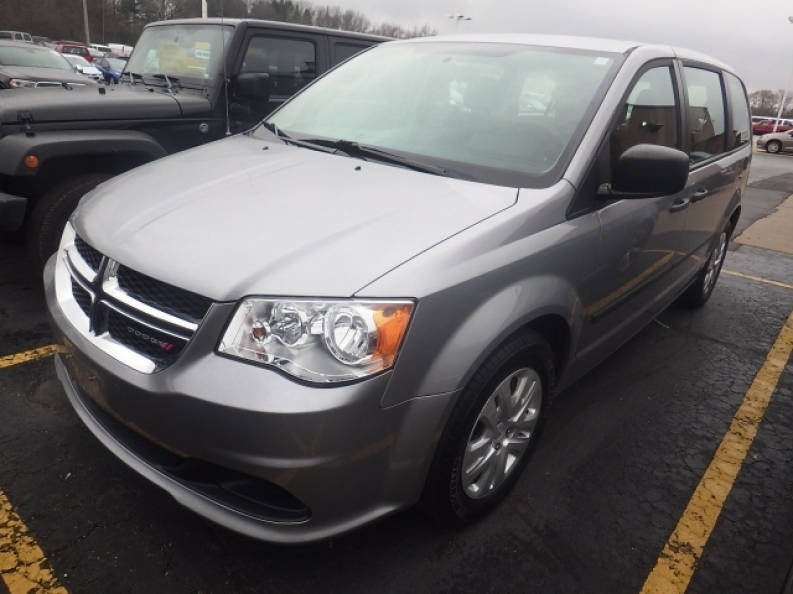 So come on in to Ewald Chrysler Jeep Dodge Ram today and check out our many fantastic new and used minivans for sale today, such as this certified used Dodge minivan for sale, the 2013 Dodge Grand Caravan American Value Pkg. 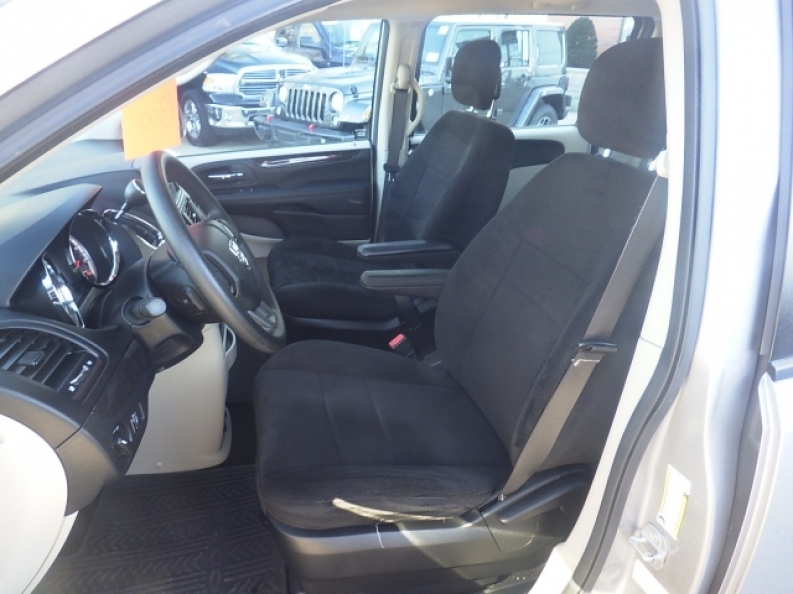 This new Dodge minivan for sale is a fantastic vehicle that you and your family are sure to enjoy, you will simply adore its fantastic features, and comfortable design, as well as its great seating capacity and storage. This used Dodge minivan for sale is a fantastic vehicle that is equipped with a powerful and very reliable 3.6L VVT 24-valve V6 flex fuel engine that will put out an impressive speed of around 283 horsepower, and has more than enough power to produce a maximum towing capacity of up to 3600 pounds, and even gets a somewhat efficient gas mileage of up to 17 City mpg and 25 Highway mpg. Besides its fantastic engine, there are also many other fantastic pieces of equipment and high tech features to enjoy with this vehicle, such as the Auxiliary Audio Input that allows you to jam out to your own music, and the Multi-zone Climate Control to help keep everyone comfortable, as well as Heated Mirrors and much more. If you want to check out everything that this used Dodge minivan for sale has to offer you and other drivers in Oconomowoc WI, then stop by Ewald Chrysler Jeep Dodge Ram today, located here at 36833 E Wisconsin Ave Oconomowoc, WI 53066.